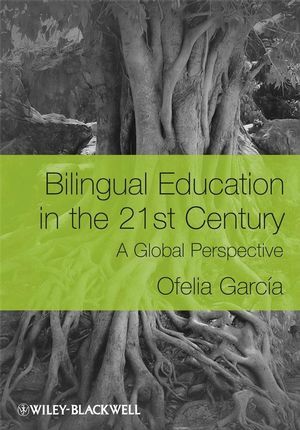 Bilingual Education in the 21st Century examines languages and bilingualism as individual and societal phenomena, presents program types, variables, and policies in bilingual education, and concludes by looking at practices, especially pedagogies and assessments. This thought-provoking work is an ideal textbook for future teachers as well as providing a fresh view of the subject for school administrators and policy makers. Ofelia García is Professor of Urban Education at the Graduate Center of the City University of New York. She has been Professor of Bilingual Education at Columbia University's Teachers College, and at The City College of New York; and has been Dean of the School of Education in the Brooklyn Campus of Long Island University. 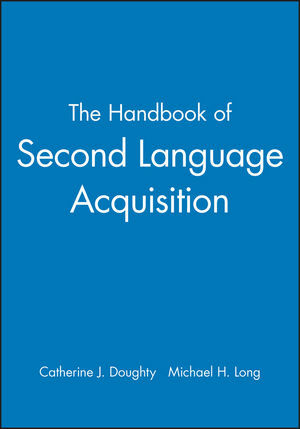 Among her publications are Imagining Multilingual Schools (with T. Skutnabb-Kangas and M. Torres-Guzmán), A Reader in Bilingual Education (with C. Baker), Language Loyalty, Continuity and Change: Joshua Fishman's Contributions to International Sociolinguistics (with Rakhmiel Peltz and Harold Schiffman), and The Multilingual Apple: Languages in New York City (with J.A. Fishman). She is a Fellow of the Stellenbosch Institute for Advanced Study (STIAS) in South Africa, and has been a Fulbright Scholar, and a Spencer Fellow of the U.S. National Academy of Education.